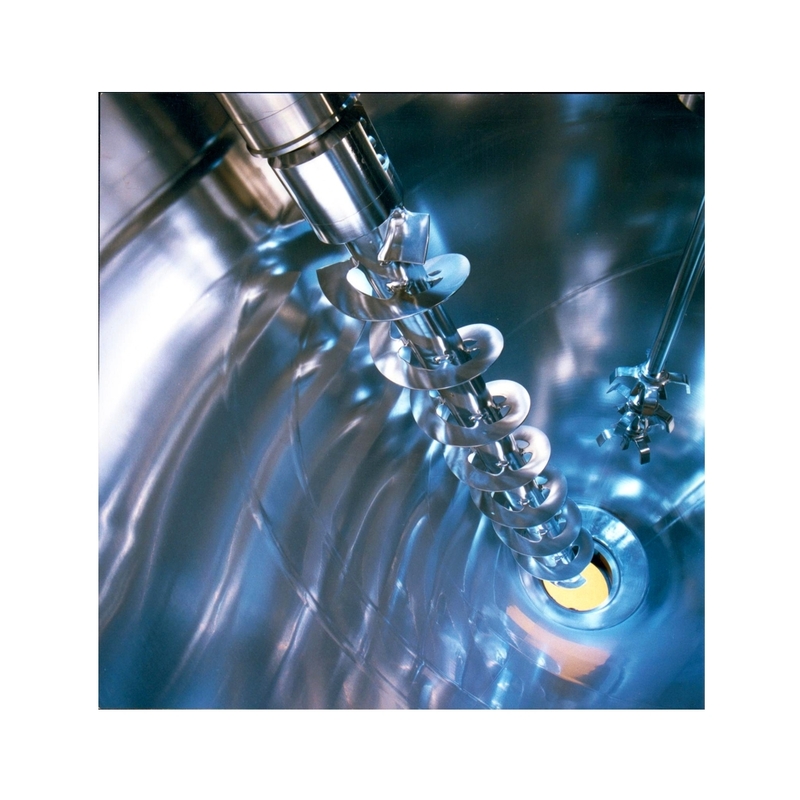 We supply mixing screws for all conical mixers and dryers (also suitable for machines from other manufacturers) made from regular stainless steel and special materials, such as Hastelloy or titanium, in a variety of states, e.g. raw, polished or electropolished. We supply these mixing screws as replacements or for re-equipping existing machines.